Spilt milk and breakfast cereal. Forgotten-about coffee. Partially-dressed kids. Feel familiar? Welcome to mornings, family style. Where the coffee goes cold, the kids are extra crazy and there’s every chance of losing your cool. 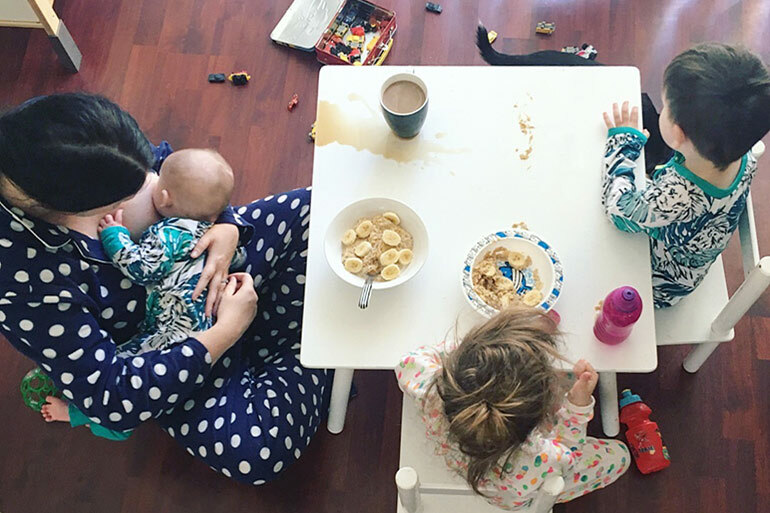 Yep, the morning routine can be slightly on the chaotic side as we make lunches, serve breakfasts, tame hair and pack backpacks before time runs out. Oh, and don’t forget put on pants! Can you do it? Maybe. Maybe not. But here are a few thing that most likely happened to you while attempting to successfully feed the kids breakfast and get out the door on time. 1. Your child spills half a bottle of milk on the kitchen counter. 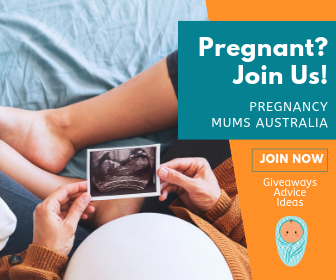 Clearly, “let mummy do it” isn’t something kids understand. 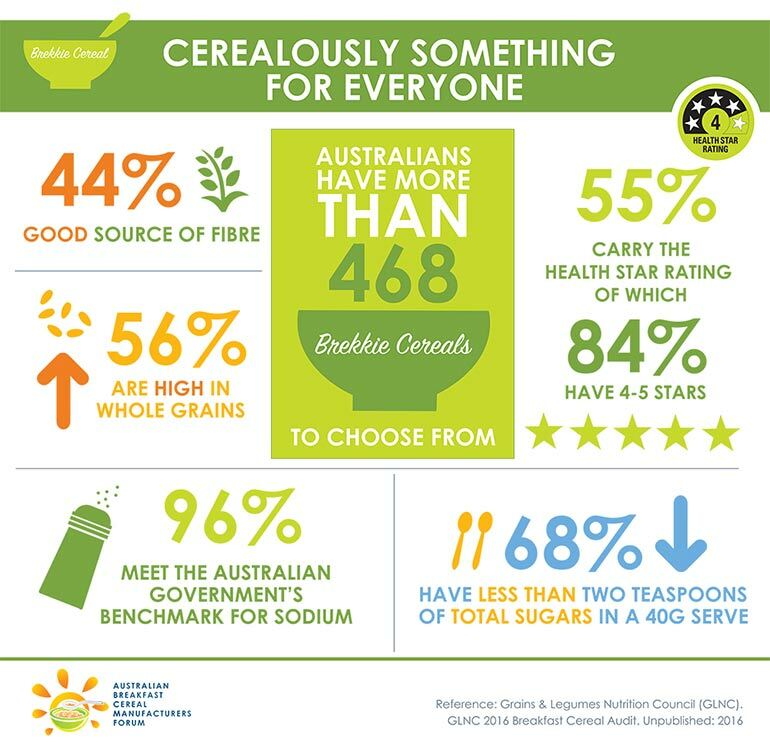 But using the entire litre of milk to fill a small bowl of breakfast cereal makes perfect sense. 2. You discover an empty milk carton in the fridge. Thanks, kids. Mum likes her coffee black anyway. #tooearlyforBaileys? 3. You find your favourite bowl is missing. Not missing. Stolen. By a rascal who thinks your favourite bowl is now theirs. 4. You reheat your coffee in the microwave … three times now. Eventually giving up and forgetting about it until you use the microwave again. At 5pm. DOH! 5. Your child remembers they have a book review due today. And needs to give a 3-minute talk about said book. 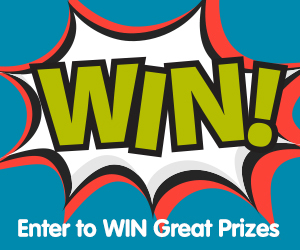 Meaning you need to find a book, then write a spiel about it. So you choose a book off the floor, write a few sentences and hope your kid has at least read one chapter. 6. You find the cat on the kitchen counter. 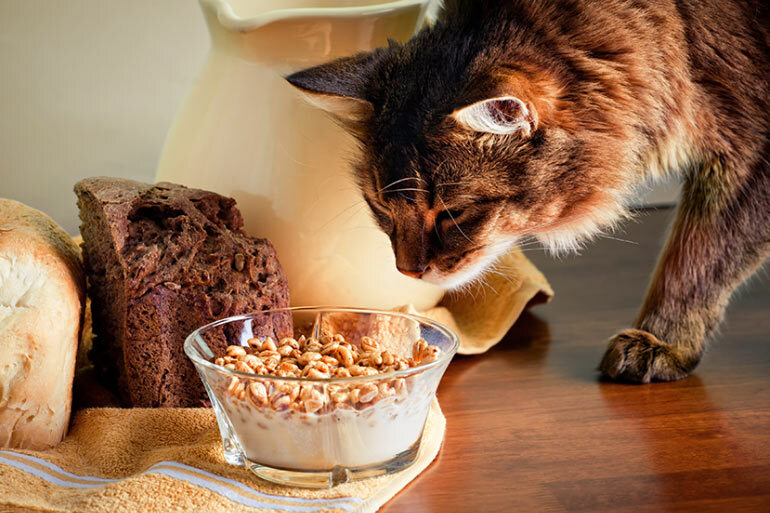 And she’s eyeing off your breakfast … step away from the breakfast cereal, kitty. NOW! 7. The kids announce they are not hungry. Apparently their favourite cereal of all time, which you stocked up on yesterday, is now ‘yucky’ and they ‘don’t like it’. Meaning you get to eat their milky leftovers. And pour more bowls of a back-up cereal. Lucky cereal and milk is so affordable (like 50 cents a serve on average) that you can move onto plan B if plan A falls short. 8. 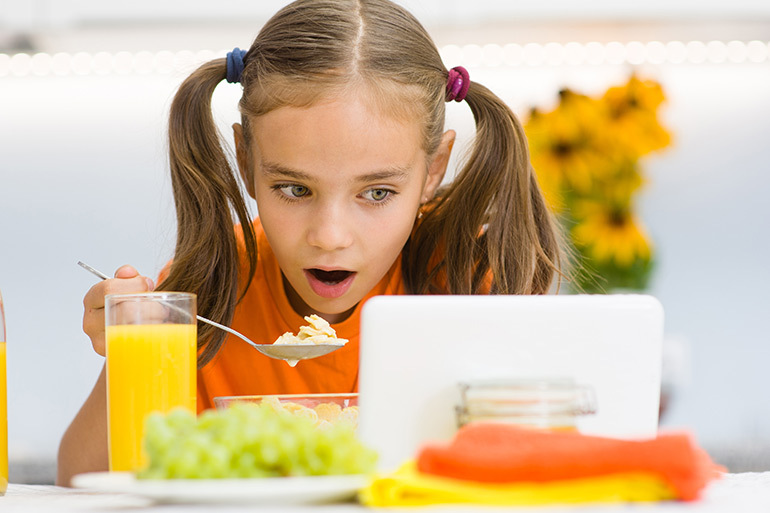 Your kids decide the iPad is far more interesting than eating their breakfast. Well, at least the cat seemed to enjoy it. 9. You check the time and nearly choke on your spoonful of cereal. Yet, you somehow manage to get everyone out the door and into the car in under two minutes. Sure, the kids don’t have their shoes or socks on yet, but that’s what the drive to school is for. Right? Yes, mornings certainly require some serious skill in multi-tasking. 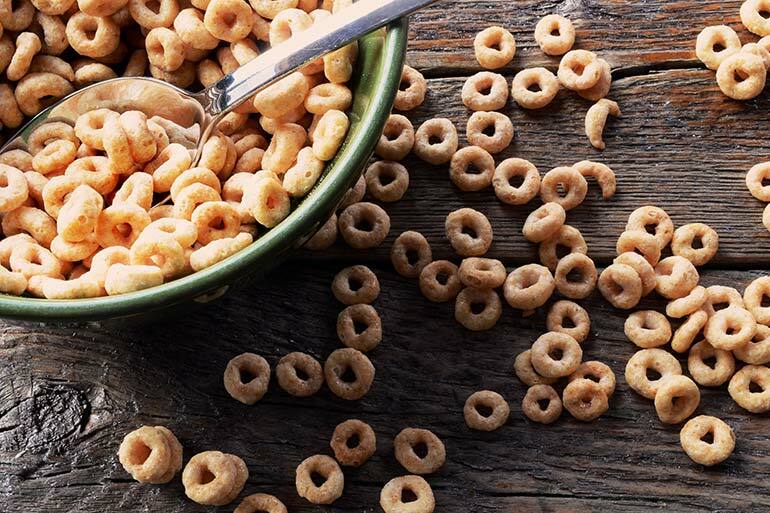 Make mornings a little less crazy with breakfast cereal! No slicing, frying, toasting or removing crusts required. 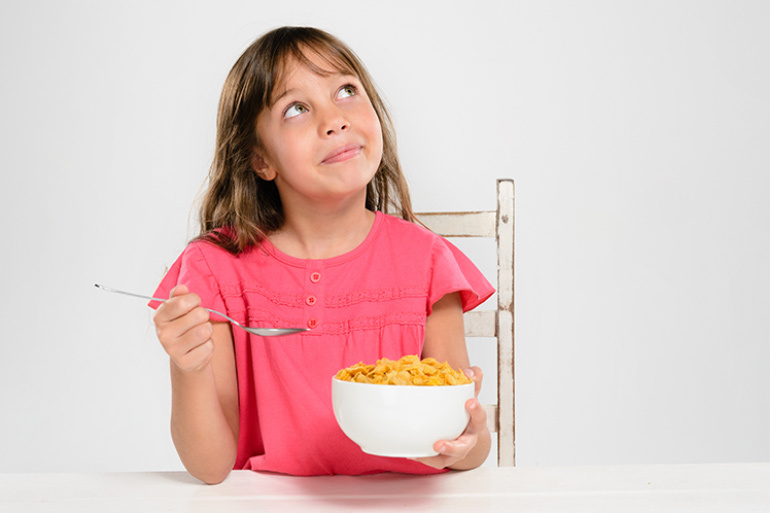 It literally takes 30 seconds to pour a bowl of cereal for the kids (and one for yourself too). 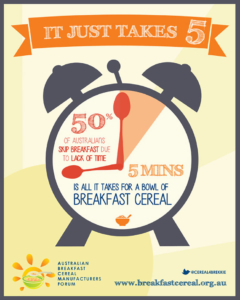 Sadly, 50% of all Aussies skip breakfast (including 1 in 7 school-aged kids). Ensure they are heading off to school with something nutritious and sustainable in their bellies. And combat classroom hangry. Simply add milk and keep your morning schedule moving. It’s an easy brekkie for kids to do themselves, helping to stop any kitchen chaos before it begins! This is a sponsored article for Love Cereal4Brekkie.